Prime Minister Tom Thabane, who fled the country when troops briefly seized police installations, has returned to Maseru following an agreement which could see the formation of a new coalition government. The deal came at the end of talks brokered by the Southern African Development Community. 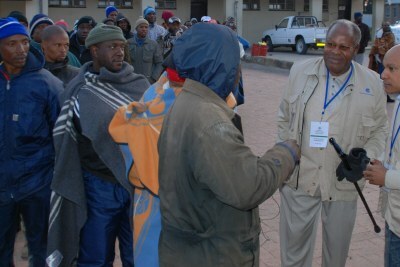 Lesotho: What Next for Lesotho? 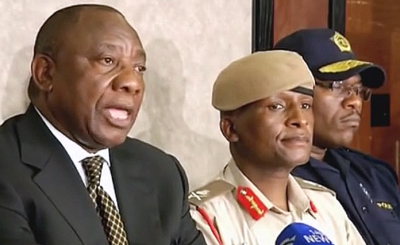 Southern Africa: Coup or No Coup? 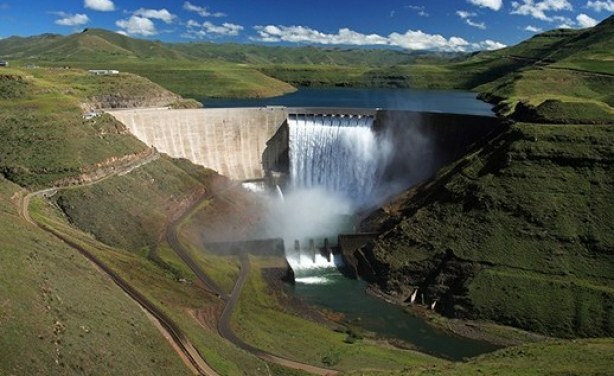 What's at stake for South Africa as the Basotho struggle to overcome their political differences - water from the Maluti Mountains for South Africa's industrial heartland. 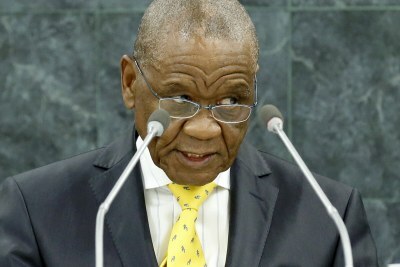 Is Lesotho's Outgoing PM Agitating for a Coup? What Has Lesotho Achieved 50 Years on?